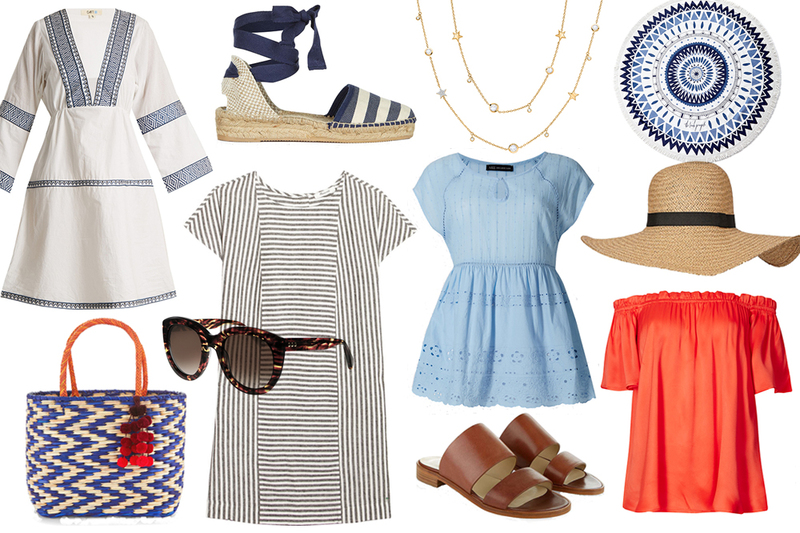 Summer is around the corner and it’s time for many of us to switch up our capsule wardrobe. Wool sweaters are going into the backs of our closets, and all the lighter fabrics are flowing to the front. 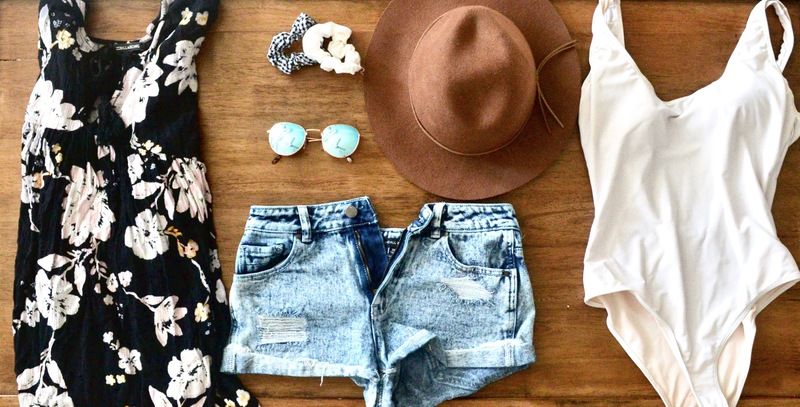 But if you’re not sure what your new summer style should look like, you still have a few months to figure it out. And no matter what influencer you decide to take inspiration from or what the colour of the season is, you can always bet on one thing: essentials will always be needed. White is such a classic colour for summer that it’s a surprise it’s not the colour of the season every year. But wearing a monochromatic all-white outfit can be a hard look to pull off, which is why many women choose to have a look that has only one white piece. We all know that isn’t going to be the bottoms, so white tops continue to rule the scene. Whether you go for a white T-shirt for a sportier look, or a button-up for a professional, chic approach, you can’t go wrong with a white top. Of course, you need to be careful with the type of undergarments you wear it with, as white fabrics can often be see-through, and nobody wants a wardrobe malfunction at work. There’s really nothing that can match the feeling of strutting down the street in a skirt that makes you feel as good as you look. However, short skirts are so passé, and this season we are collectively moving to a bit less revealing look with the bottoms, but don’t overdo it. Fortunately, midi skirts are still short enough, while remaining appropriate for work and formal occasions. It’s important to remember that it’s more often the style, rather than the length of the skirt, that determines the overall impression you will make. A safe point is something like a structured A-line skirt, which is both formal and casual, depending on what you match it with. But, you can also play around with pencil or full-circle skirts to find what suit you best. The same skirt can look completely different depending on how high you wear it on your waist and whether you pair it with a casual crop top or a button shirt, so feel free to play around with it. No summer can pass without a dress, and this one is no different. While there are a lot of new fashion trends coming out with all kinds of materials, nothing will ever beat the classic cotton dresses we all know and love. They allow your skin to breathe in the heat and always seem to perfectly hug the figure without revealing the flaws. If there is one style of dress that will be dominating this summer, it’s definitely wrap dresses, which is great news for a lot of people, since wrap dresses are famous for looking amazing on any body type. Light wrap cotton dresses are perfect for a day-to-night look, because you can just swap trainers for high heels, let your hair down and you are so ready for the night to begin. There are some days when you just cannot deal with the hassle and tangle of sandals, but your footwear needs to look more professional than a pair of trainers. This is where ballet flats come in, and they are much more than a resort for when you don’t want to wear heels. They give you a very elegant look, as they are close-toed and look formal without any effort. You can literally put them on with a plain skater dress and be ready for basically any event. There are some things you want to keep in mind, though: many of them can feel constricting at the toes, so make sure you find the ones that are really comfortable. Secondly, if you have wider ankles and want to minimize their appearance, don’t choose a shoe that has an ankle band, because it will only make it visually wider. Also, don’t forget your must-have summer accessories like your sunglasses and a big tote bag that can fit a bottle of water and a hand fan to keep you cool and hydrated. Put on your favourite swimsuit underneath and head to the beach, because summer is nearly here and you want to make sure you’re ready for the summer of your life.